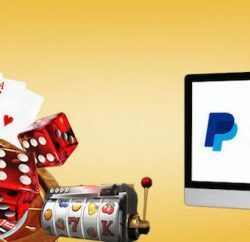 Matka gambling was one of the most successful forms of Indian gambling amounting up to almost 500 crore valuation industry in the 1990s. Satta Matka is a lottery which involves the pulling of random numbers from an earthen pot from where it gets its name “Matka”. 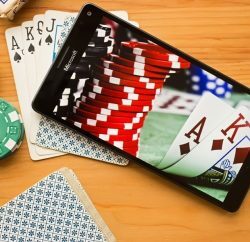 Another popular form, Satta Matka is the pulling of playing cards to arrive at random numbers. Satta Matka has its origins from the lottery called ‘Ankada Jugaad’ which is similar but had the workers of the mills in Bombay bet the opening and closing rates of cotton in the New York Cotton Exchange via teleprinters. This came to an abrupt end with the exchange stopping the practice and resulted in the invention of Matka by Kalyanji Bhagat. Kalyanji Bhagat was a shopkeeper in Worli, originally from Kutch in Gujarat. He began accepting bets from his building in Vinod Mahal where he primarily began with the cotton rates and later moved to pull out numbers from an earthen in the idea of imaginary rates of products. The move was a huge success to the diminishing Ankada Jugad players and it came to be known as ‘Matka’. Initially, the game began with the rates and then later moved to three numbers. There several versions of Matka in around Bombay itself with several markets such as Kalyan Matka. With a slight modification to the original Matka, Satta Matka was formed and this version of the lottery involved arriving at the number with cards pulled out rather than the pot. 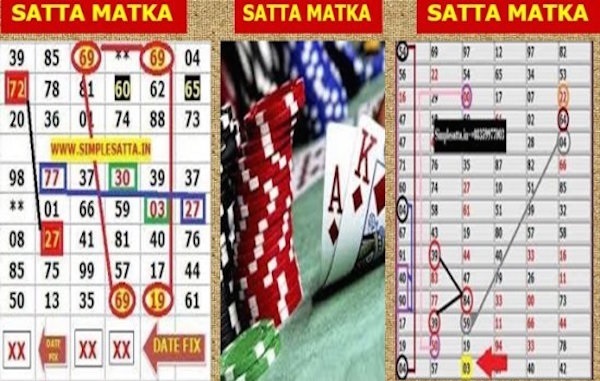 However, the form still maintained the name Satta Matka. 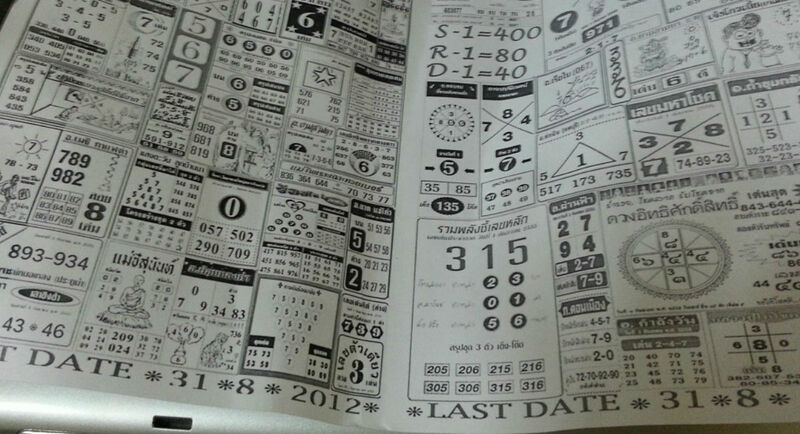 The various forms of Matka and Satta Guessing involve single, Jodi/pair, Patti/Panna. Also, other terms in the game involved open/closed result, cycle Patti, farak and berji. 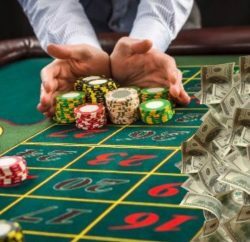 These were all the different rules and sets of the same game involving one, two or three digits in the winning numbers also other the sets involved other ways to win some money. This ingenious system had lured the attention of a large number of Mumbai’s large working class and flourished beyond any measure with central Mumbai as its hub. In 1990’s records show there were about 2000 big and medium bookies all around the city and neighbouring towns. However, Matka was stripped down at its peak from the mainstream business by a massive force raid in the city scattering the punters and bets out into the outskirts of the city and other states. Matka is found in various large online forums and other smaller modes around different cities in the northern parts of India.